Joining a hair salon franchise is a great solution for entrepreneurs who prefer to use a proven model rather than start from scratch. Often, the most important decision you'll make when becoming a franchisee is which franchise to join. Use our carefully selected list of hair salon franchises to find the right one for you. Hair salons are all about the experience. Whether clients are there for a hairdo, for a special occasion, or the perfect cut and shave, salon professionals ensure the experience is memorable, relaxing, and pampering. 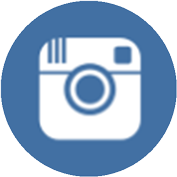 Salons tend to see consistent profit, even during economic downturn, as people find value in salon experiences. 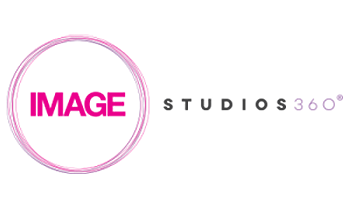 Salon franchise owners can either be passionate about style and want to work closely with clients, or alternatively, rent out their suites to salon professionals. Either way, with costs of about $175,000 to nearly $1,000,000, entrepreneurs looking to open a salon franchise should be sure it’s for them. 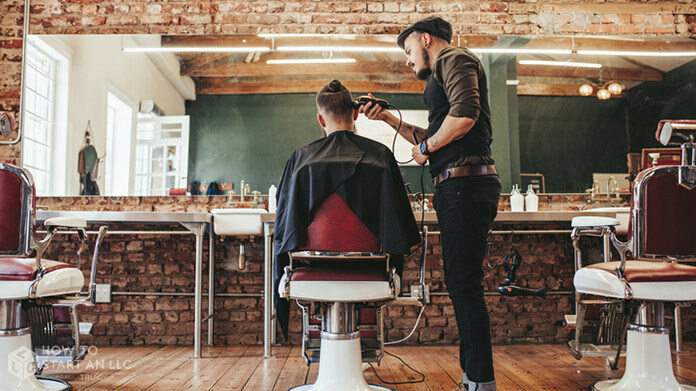 Managing a salon can be a hands-on or behind-the-scenes operation, but entrepreneurs should expect to spend a lot of their time tending to the business. 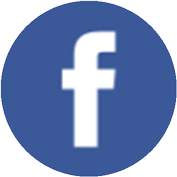 Our list includes the largest, most well-recognized hair salon franchises, as well as smaller franchises known for having great training programs and strong support systems. We reached out to each franchise on the list, and were able to hold in-depth interviews with Fantastic Sams. Catering to the whole family, Fantastic Sams aims to make the salon experience more affordable and accessible without sacrificing quality. The benefits don’t end when customers are out of the chair, though. 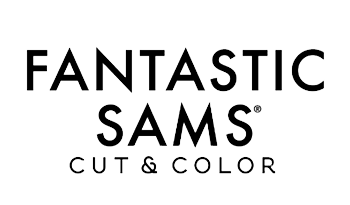 Fantastic Sams also offers products to help them maintain their best style between visits. 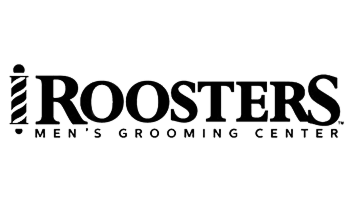 Roosters Men’s Grooming Center creates a space for men to relax and get a classic barbershop experience updated for modern gentlemen. Roosters is a space created by men for men. With 89 locations across 21 states and Canada, Roosters is a great choice. My Salon Suite allows beauticians, stylists, and masseuses to work in their own space for a set price. As a My Salon Suite franchisee, you’ll rent out spaces to beauty professionals, allowing them to personalize their suites and add FLAIR. If you’re passionate about changing the salon industry, this might be the place for you to start. 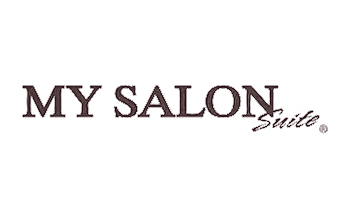 My Salon Suite has franchises covering most of the U.S. except the West Coast and Northwest. 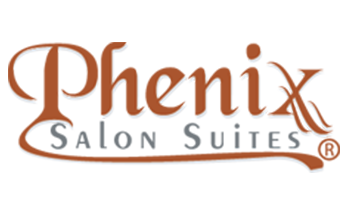 Phenix Salon Suites is a franchise that allows owners to rent suites to salon professionals. Featured on CBS’ Undercover Boss, this franchise is very popular, and with locations in 30 states, Phenix Salon Suites continues to gain popularity. 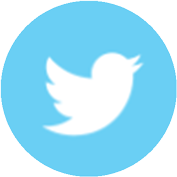 If you want over 85 years of family experience in your corner, get started with Phenix today. With six locations in Utah, a seventh coming soon, and one location in Florida, Image Studios 360 is looking to expand. Founded on the core values creativity, freedom, and success, Image Studios 360 is a salon suite style franchise, renting space to salon professionals. Started by two brothers, Image Studios 360 emphasizes family.